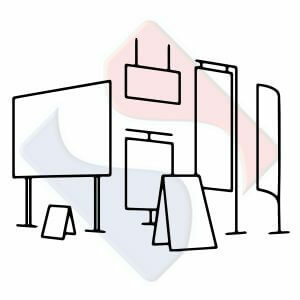 Choosing signage or vehicle livery for your business, school or organisation? Browse through our gallery for a small snapshot of what we do and our previously installed signage, print and vinyl graphics to help give you an idea of how certain materials look in a range of sizes, colours and finishes. If there’s a particular sign idea you’ve seen and like the look of, let us know and we can help to create your own unique version for your business.